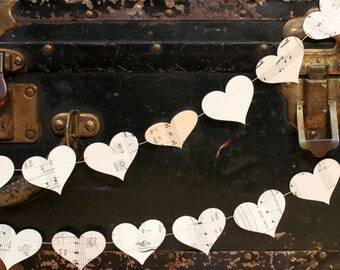 Here's one way to use skull garlands! 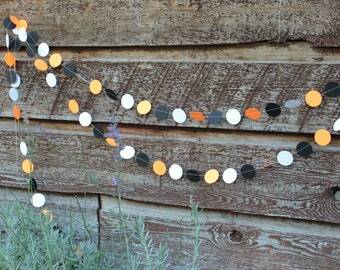 How will you be decorating for Halloween? 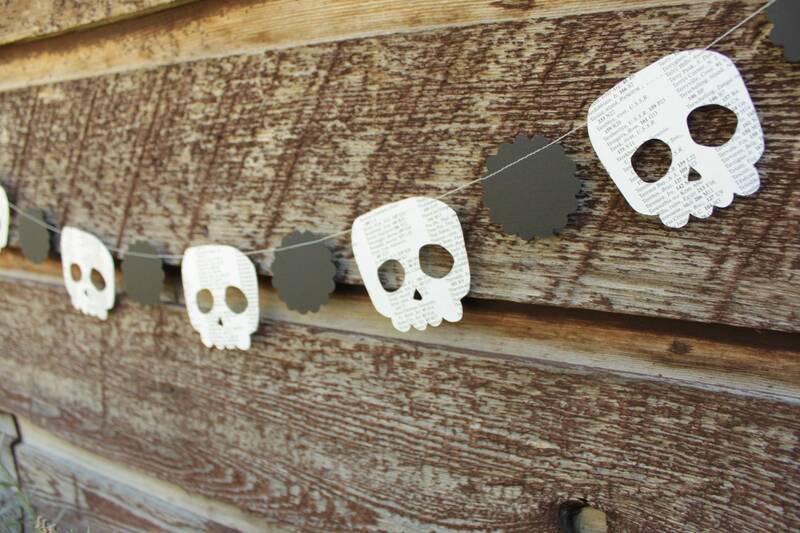 Paper Skull garland made from book pages and black, scalloped dots. Finished garland is 6 feet long. Dear US and International customers: I ship from Canada, please allow 2 weeks (minimum) for your order to arrive. Thank you! 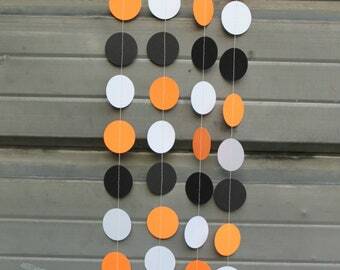 Need a fun garland for your Halloween decorating? This cool bunting is made from my own skull design, cut from the index pages of an old atlas. 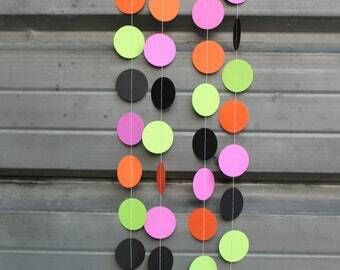 The dots are like black flowers, making this a fun Halloween decoration! 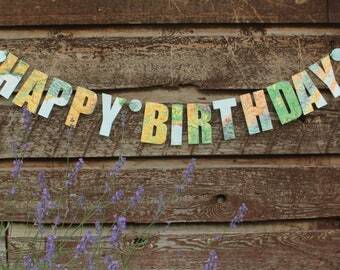 Remember, these garlands are made of paper and are delicate. Please unwrap them carefully. They will live a lot longer if kept indoors out of the sun. Beautiful and glad I purchased it!